The DellTM 24 Monitor – P2414H adjusts to fit your work style and provides virtually all the connectivity options you'll need over the course of the day. 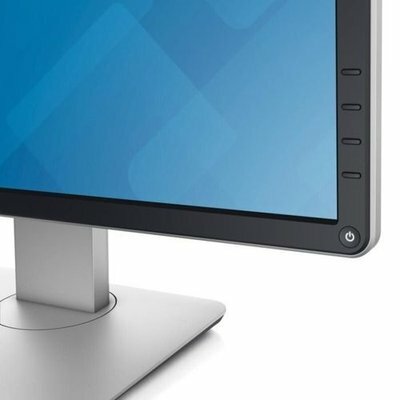 The P2414H is an excellent choice for Latitude, OptiPlex and Dell Precision systems driving high-performance business or education applications. It also pairs well with Latitude and XPS systems in small-office and home-office environments. 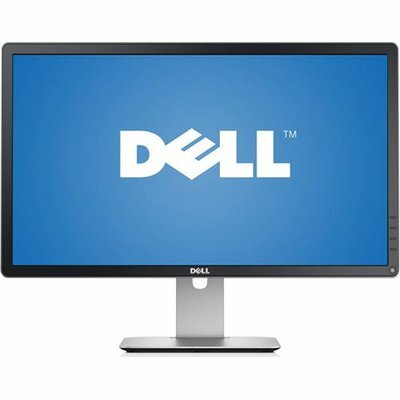 The Dell 24 Monitor – P2414H meets the latest regulatory and environmental standards. The P2414H is BFR/PVC-free (excluding external cables) with more than 25 percent post-consumer recycled plastics in the chassis. With 28W normal-operation power consumption (typical) and less than 0.3W in active-off mode, the P2414H can help keep energy costs down.